Many scholars believe that there are only two types of riddles; enigma and conundrum. Many ancient cultural stories from the Iroquois people are filled with whimsical joke-like riddles. One very popular riddle form in the Kenyan culture is known as Mchongoano. It is often said that every good riddle has a metaphor living inside of it. Various studies have shown that people who regularly challenge their brains with riddles and puzzles have more brain activity than people who do so considerably less. Looking for a great set of easy riddles to get the kids giggling? 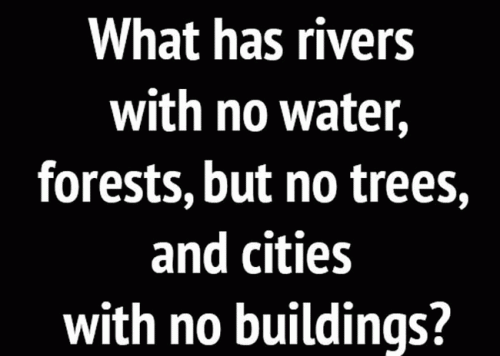 Here we list some simple riddles with answers to do just that. Not only will kids think they are clever, they will also love to test them out with friends and family for even more laughs. Quick riddles are good for kids and adults alike. Studies show that children who regularly engage in solving puzzling questions are more likely to think creatively, and use their problem solving skills a lot more efficiently as adults. Think you are ready for some riddles and answers, easy. Remember that these are basically beginner's level riddles, and aren't to be taken too seriously. Have some fun solving these entertaining puzzles, and be sure to include as many family members as you can while you do so. This orange colored fruit gets its name from its color, what is it? You can look through me As if I am not there. In summer I keep heat out, In winter I block cold air. I'm a? Can you come up with a cool, funny or clever Easy Riddles of your own? Post it below (without the answer) to see if you can stump our users.